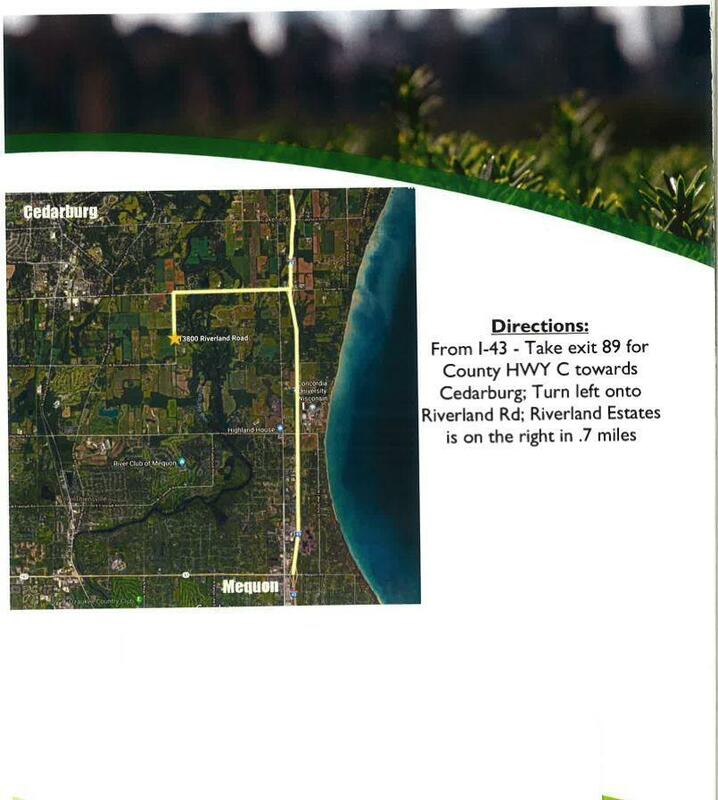 Exclusive new subdivision ready summer 2019 in Mequon with easy access to I-43 and five minutes to downtown Cedarburg. 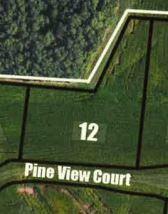 This executive lot is 1.8 acres on a beautiful country setting in a conservation layout. 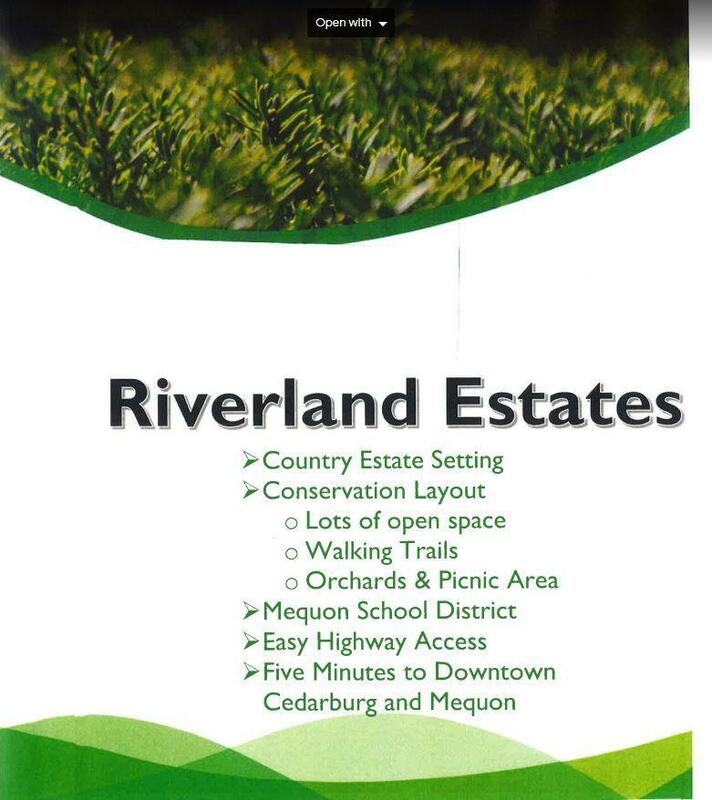 The subdivision offers plenty of open space, walking trails, orchards & picnic areas for your enjoyment. This premier lot is available as a home/lot package with Anderson Homes. Listing provided courtesy of Exit Realty Xl.